Home / Weight Loss / How Much Weight Can You Lose in a Month? There are many different diets, weight loss programs, supplements and exercises targeted to people trying to lose weight. Some advertise you can lose 30 pounds in a month and/or 10 pound weight loss in 10 days. The rate at which people lose weight varies, and there isn’t a magic formula to plug in to see how fast you will lose weight. 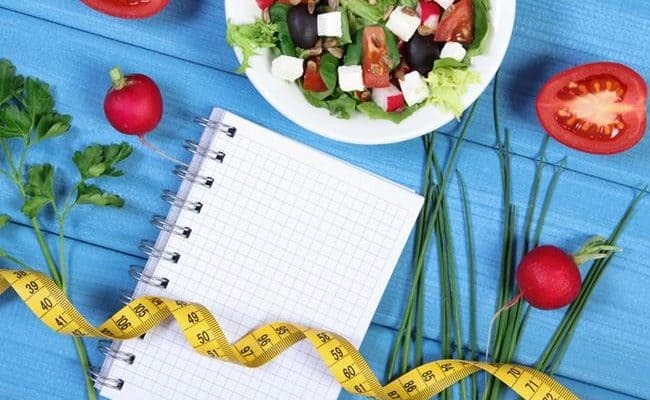 There are estimates health professionals can make to get an idea of how fast weight loss will be on various plans, but it is always an estimate. Here are certain factors to keep in mind when considering how much weight you can lose in a month. Weight loss in a month can vary from a few pounds up to 10 pounds or more. A general, reasonable guideline from the Centers for Disease Control and Prevention for weight loss is one to two pounds per week, which is 4-8 pounds in a month. When someone initially starts making changes for weight loss, sometimes weight loss is higher the first few weeks. 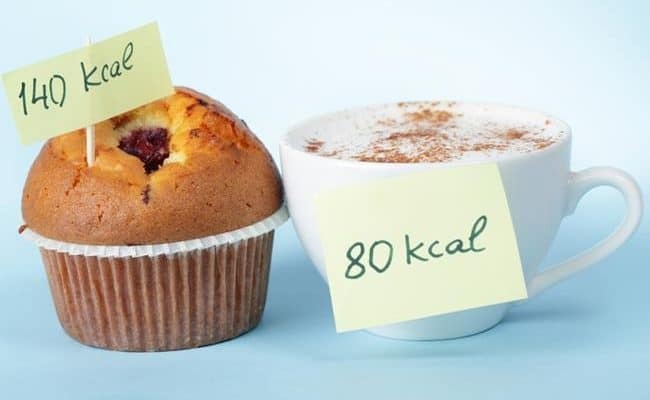 Energy intake, quality of calories and activity level are the biggest factors when targeting weight loss. Your own weight loss will depend on how much exercise or healthy dietary changes you make. It could easily take exercising for 60-90 minutes a day most days of the week for weight loss, and doing less than this may slow weight loss progress. There are some weight loss equations that have been used for a long time. A general weight loss guide line is that a pound of fat is about the equivalent of 3,500 calories. 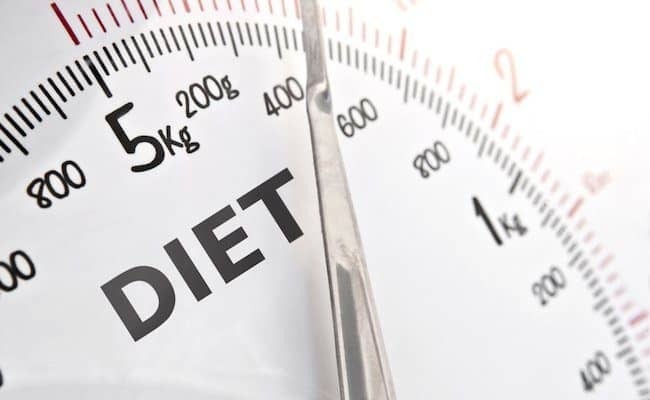 Therefore, cutting 500 calories from diet, increasing 500 calories burned through exercise or with a combination of diet and exercise was recommended for weight loss of a pound per week. Losing 2 pounds per week would mean 1,000 calorie deduction in food intake, increase in energy expenditure or a combination of both. While this can give some direction of where to start for weight loss, more research is now indicating weight loss may not be this simple. There are many factors that go into metabolism and weight maintenance besides calorie intake and exercise. Those are just 2 factors. Also, the body is not a simple machine; it is highly complex. The body doesn’t burn the same amount of calories every day. As mentioned above, there are many factors influencing weight loss. Eating patterns and exercise still remain key players though. Filling up with adequate nutrients is important during weight loss, not just staying under a calorie goal. It is important to eat nutrient dense foods that will supply the body with fiber, amino acids, essential fatty acids, vitamins, minerals, phytochemicals and water. Nutrient dense foods can include fruits, vegetables, whole grains, dairy, eggs, lean animal proteins, nuts, seeds and legumes. Aim for a mix of cardiovascular exercise along with strength training during weight loss to target fat loss instead of lean tissue loss. Keep exercise and healthy diet choices consistent throughout the month; consistency is key for long term weight loss. Other factors affecting weight loss can include sleep patterns, stress levels, hormone levels and genetics. 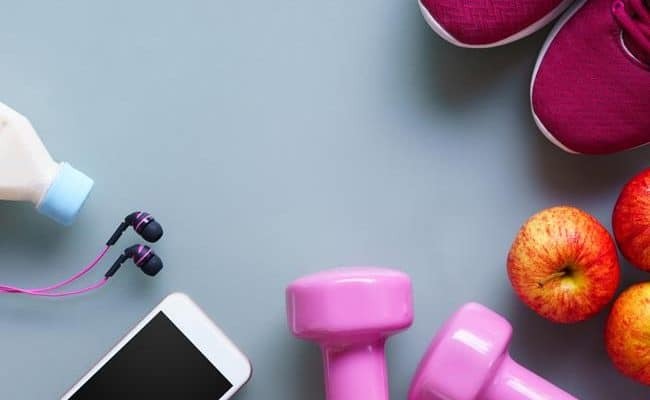 While trying to lose weight, focus on also practicing healthy stress management, getting adequate sleep and addressing any other underlying medical issues. Going on very low calorie, unsustainable diets may help you lose weight quickly, but it most likely won’t last more than a few weeks. Even modest weight loss of 5-10 pounds can have significant health benefits for lowering blood pressure, blood cholesterol and blood sugar levels. If your weight loss goal is for a month, why not make it a longer, more sustainable goal? Changing behaviors takes time, and the physical benefits of a healthier lifestyle can last a lot longer than one month. If you have specific questions about individual weight loss, talk with a dietitian or health professional. Don’t fall for weight loss claims from fad diets, programs or supplements that do not promote sustainable, lifestyle changes. Keep in mind cutting calories significantly, below 1,200-1,000 calories, is not recommended for most people. Weight loss is simple in that it really is about moving more, eating healthy, quality calories. 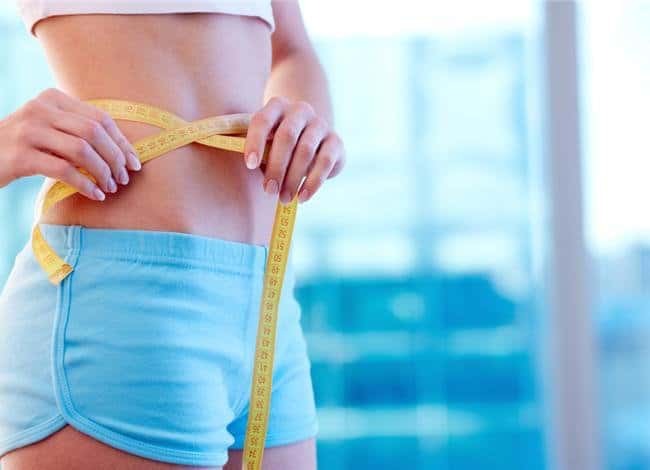 However, there are some other factors such as stress, sleep level, hormone level and genetics that can also influence rate of weight loss and get in the way of the simple weight loss calculation of subtracting 500 calories per day. How much weight you can lose a month will vary individually and will vary depending on factors mentioned above. However, a general guideline is about 5-10 pounds per month if following the 1-2 pounds of weight loss per week recommendation. However, it could be more especially if it is in the first month of making significant lifestyle changes.